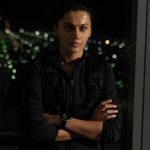 Taapsee Pannu starrer much anticipated film Naam Shabana has been completed it’s 3 weeks of release at box office and reported a decent performance. 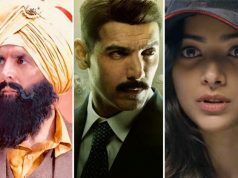 Because of it’s controlled budget, it has emerged as the profitable venture for makers and also become the strongest performer of the year among all heroine oriented films released so far. 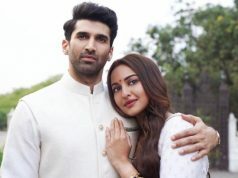 In the opening week, with almost steady response it did the business of 27.18 crores from 2100 screens in India, which was including 18.76 crores of weekend and 8.42 crores of weekdays. 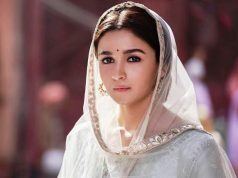 Then in second week, it faced considerable drop but managed to collect the amount of 7.92 crores, with 5.37 crores of weekend and 2.55 crores of weekdays. 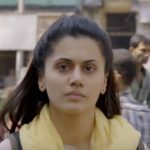 In the third week due to new offerings Begum Jaan and The Fate Of The Furious, Naam Shabana lost most of it’s hold over the audience and added the amount of 0.88 crores in the weekend, with 0.26 crore of Friday, 0.28 crore of Saturday and 0.34 crore of Sunday. In weekdays with further dip, Shivam Nair’s directorial minted total 0.51 crore from Monday to Thursday and made it’s 3 weeks domestic total as 36.49 crores. Now in the new week, it has Sonakshi Sinha’s Noor & Raveena Tandon’s Maatr in opposite along with existing ones. 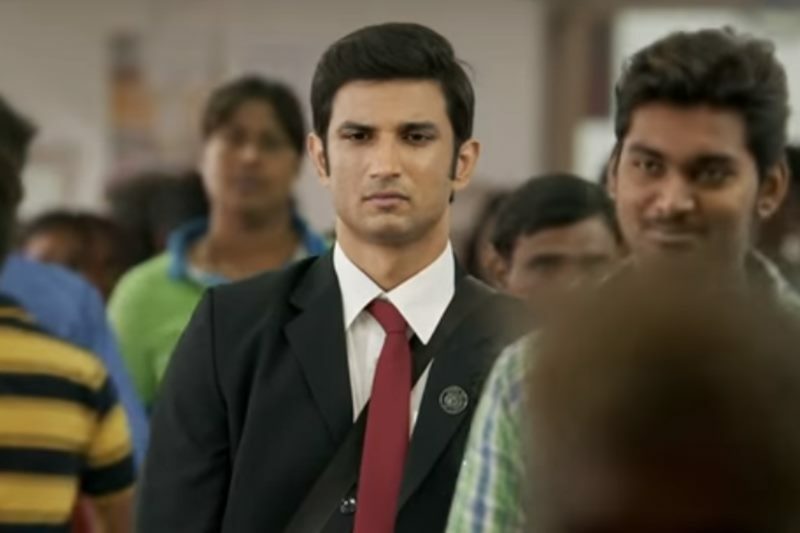 So this prequel to 2015’s Baby seems to remain below 37 crores in it’s lifetime on domestic box office.